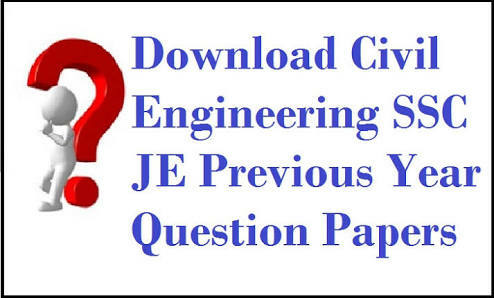 SSC JE Previous Papers are available here to download for free. 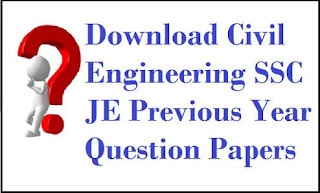 The candidates who have applied for SSC JE Exam can get SSC JE check the SSC JE Syllabus, SSC JE Exam Pattern, SSC JE Electrical Mechanical & Civil Previous Papers from. 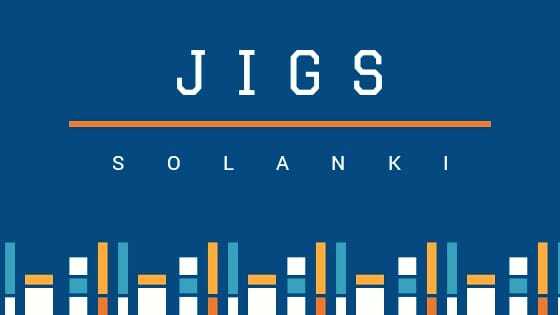 our jigssolanki.in website.